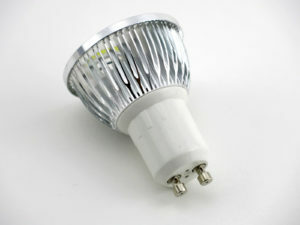 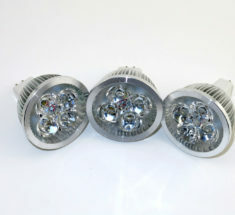 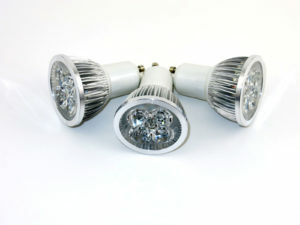 Each 4W GU10 LED bulb will not only reduce your electricity consumption but also add style and flair to any room. Ideal for track lighting, these are perfect for home, hospitality, retail spaces, general directional lighting in hallways, stairwells, and alcoves. 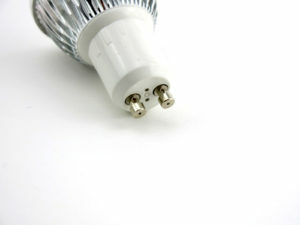 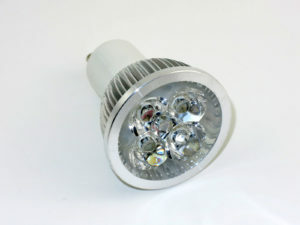 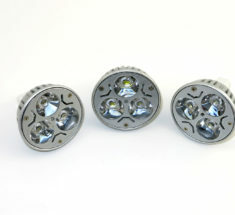 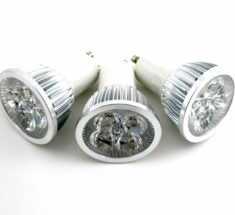 LED bulbs can also be used for outdoor low-voltage illumination as the LED bulbs feature a 60 degree Wide Flood beam angle, typically used for ambient lighting. 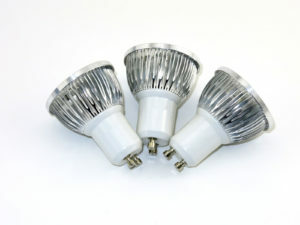 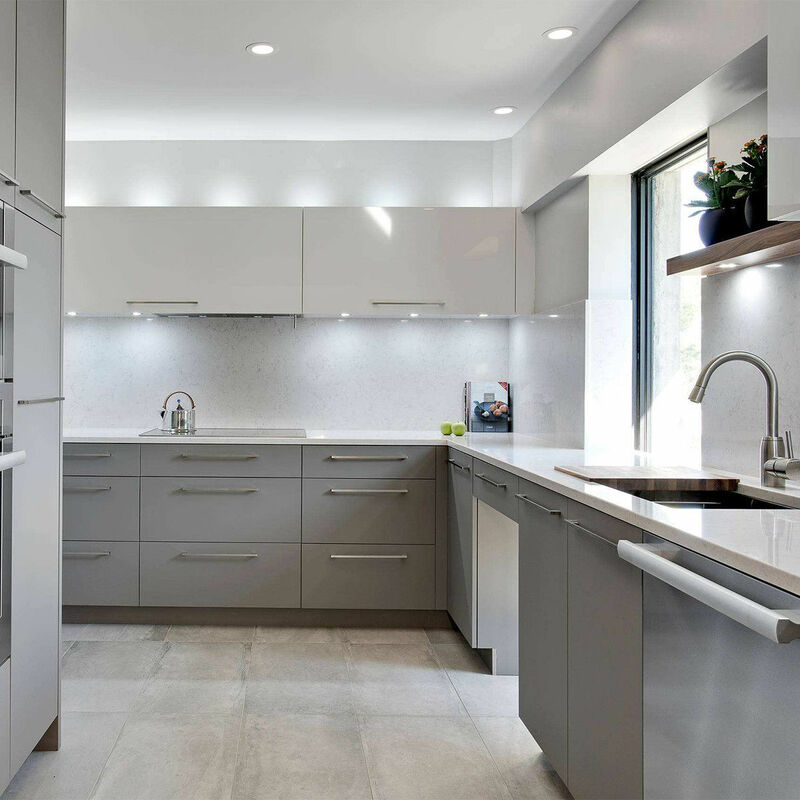 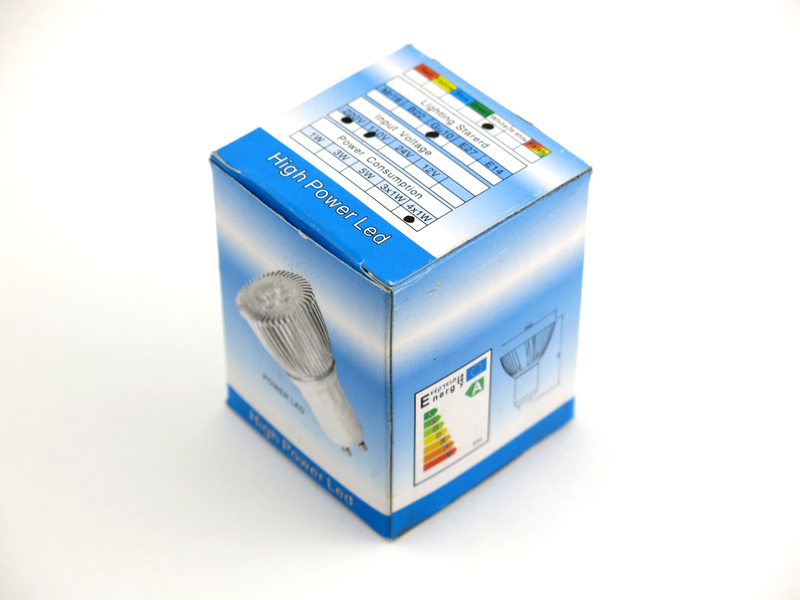 Designed and introduced to replace traditional halogen bulbs with a fraction of the energy use, LED lights are very popular.